Click here to visit their facebook and like them. 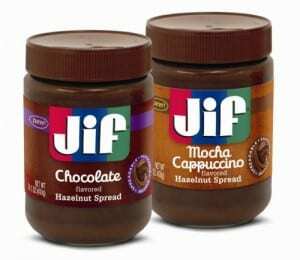 Then on the “Hazelnut Sample” tab, fill out the form at the bottom to request your free jar of Jif Hazelnut Spread. Hurry because this is for the first 10,000!